Mixing consists in blending the audio tracks (Drums, Guitars, Voice …) into one stereo track, keeping a consistant and harmonious balance between them. During this step, your audio tracks are cleaned and processed independently (EQ, dynamics …), enhanced with effects (Reverb, Delay, Distortion …), then voice and instruments’ accuracy is corrected. The main objective being improving the musical and emotional impact of your record. This step of the process brings your raw recorded tracks to an almost final render. 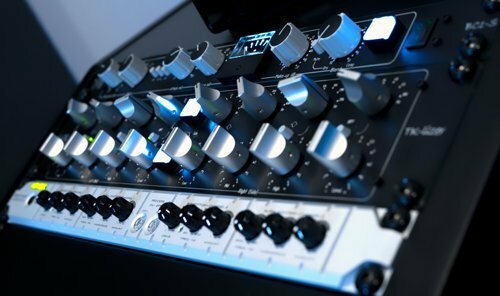 Mixing is therefore crucial, and its achievement essential. Being ourselves musicians, we are fully aware of how important your music is, you can fully trust our dedication. 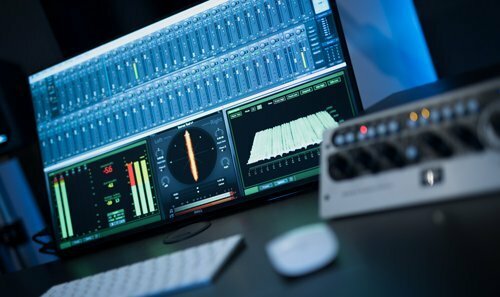 In order to better prepare your recorded tracks for the mixing session, we provide to you a list of advices to follow to ensure its effective conduct, this to guarantee the highest quality of service.